By John McCullagh, what every British cross country pilot should know. 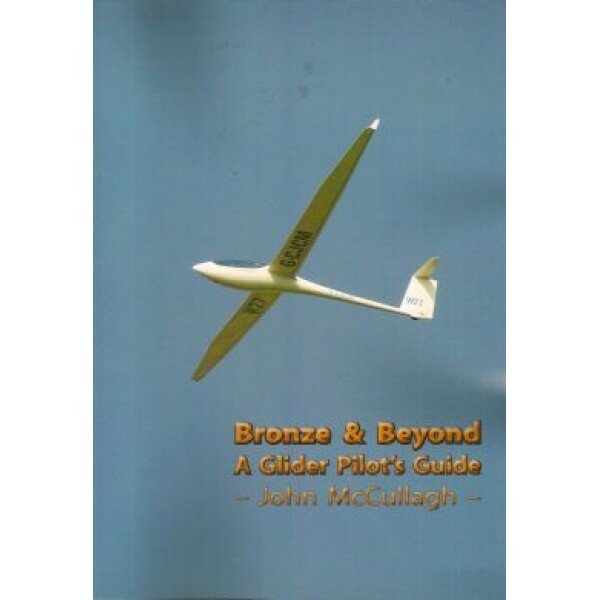 Having only started gliding last June and going solo in October I still have a lot to learn, but this book explains everything I need to know to progress to Bronze. 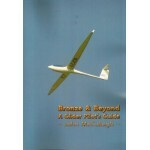 It is easy to understand and explains things in ways which make even the most complicated aspects of gliding clear. The chapters are not too long and the mix of text and images is perfect. A fantastic book which all glider pilots should read!